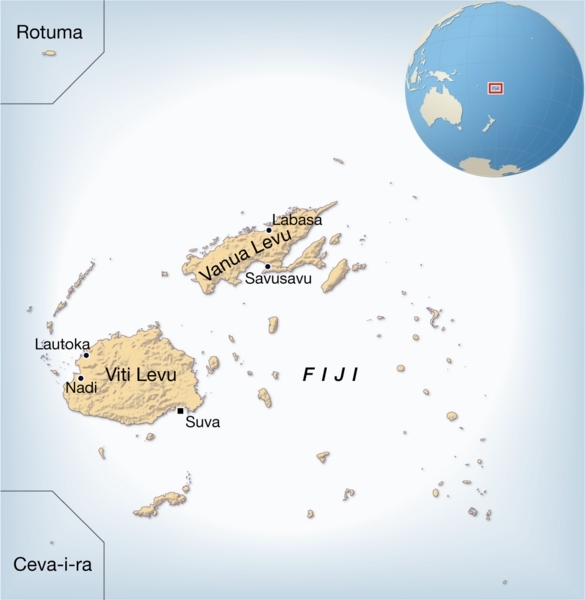 The Republic of Fiji is a small island country in the South Pacific Ocean. The country has a population of 850 000 people spread out over an archipelago of islands. 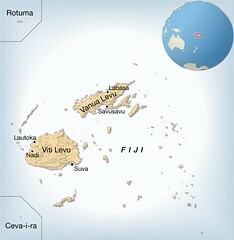 The largest ones, Viti Levu and Vanua Leva houses the majority of the inhabitants.